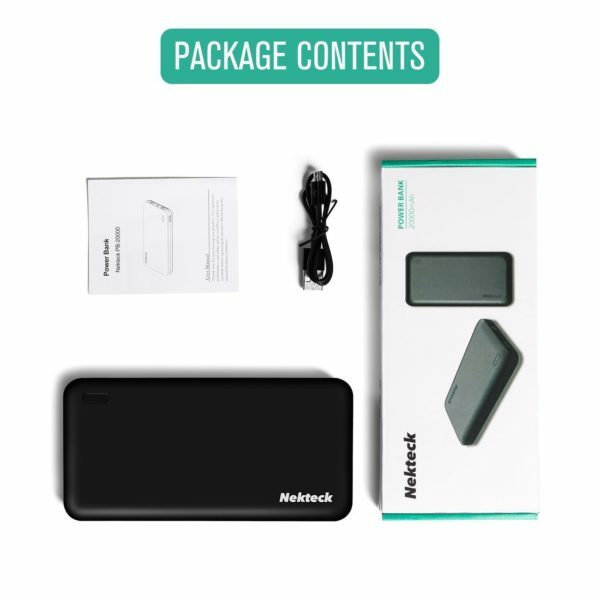 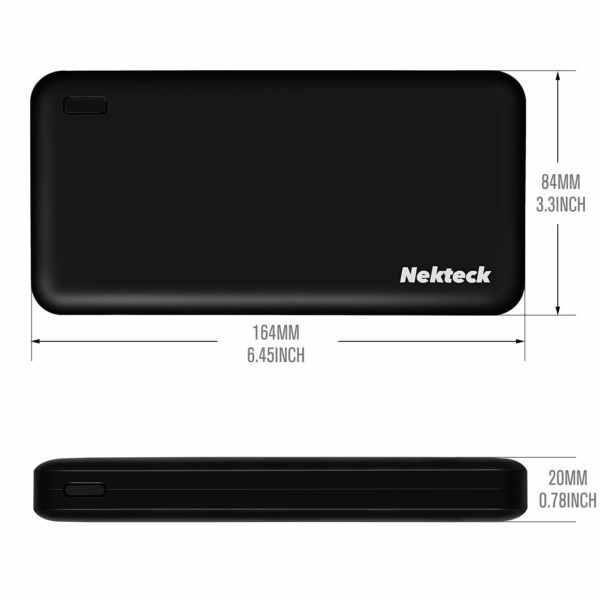 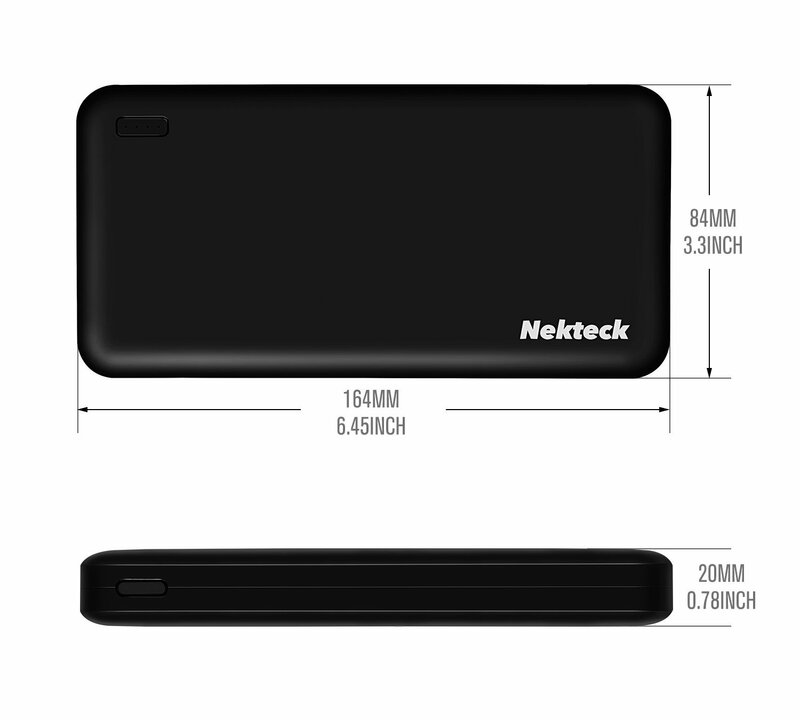 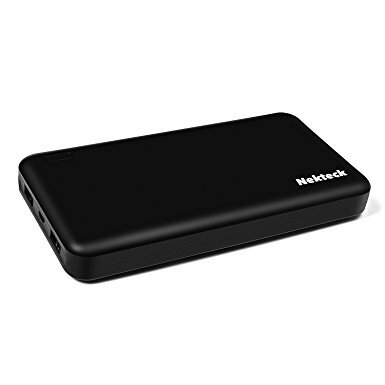 HIGH CAPACITY BATTERY: Charge your phone, ipad, tablet and other gadgets multiple times with the massive 20000mAh capacity of Nekteck Power Bank. 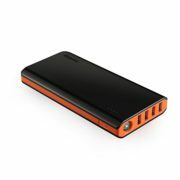 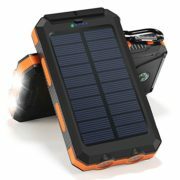 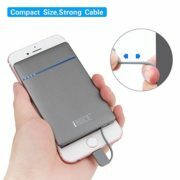 It is small yet helps you save up to 60% of charging time! 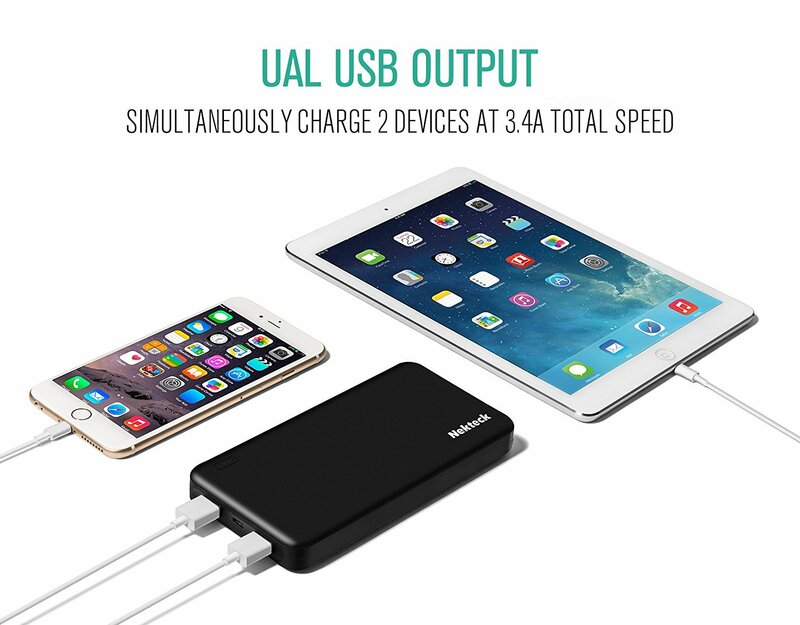 HIGH-SPEED CHARGING: This portable charger can power 2 devices simultaneously up to 3.4A total maximum speed (USB 1: 5V/1A , USB 2: 5V/2.4A). 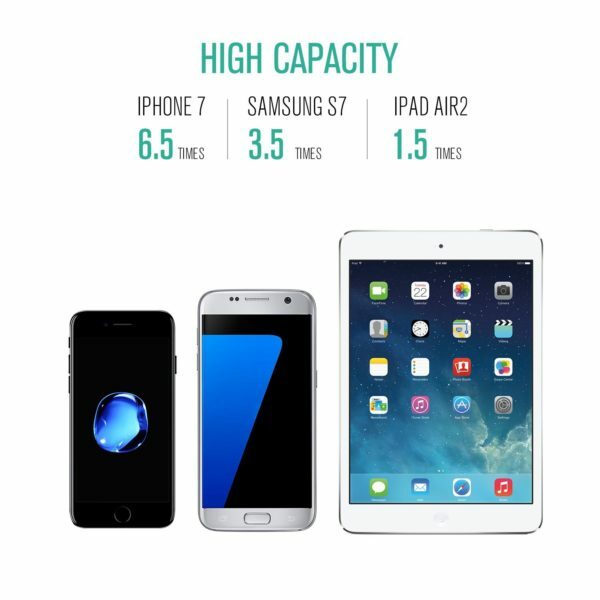 Less charging time yet more charging cycles. 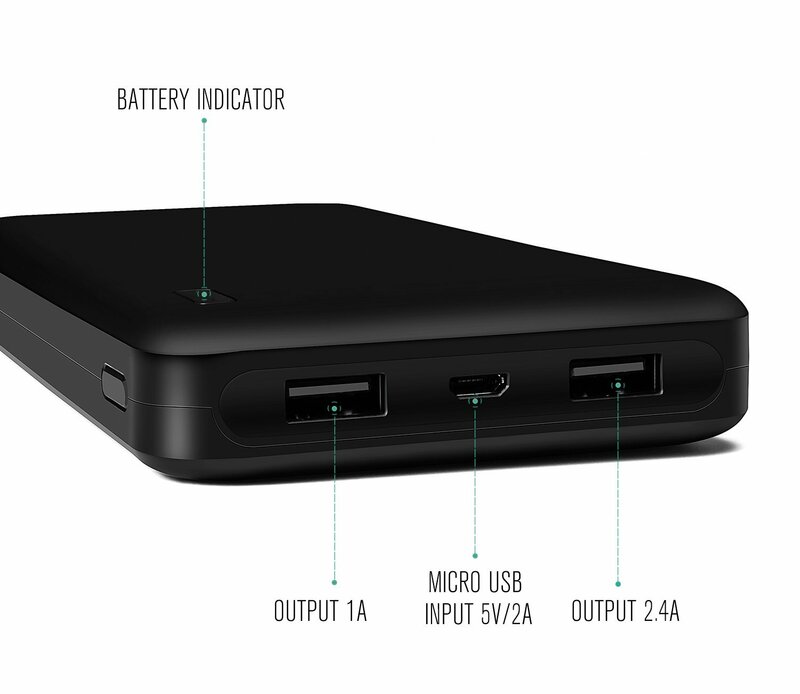 SMART IC TECHNOLOGY: Through the Smart Intelligent Control Technology and output adjustment, the current automatically matches the device being charged. 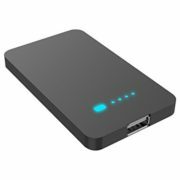 SAFETY GUARANTEED: It is built with multiple protection system against overcharging, overheating, excessive current and/or short circuit. 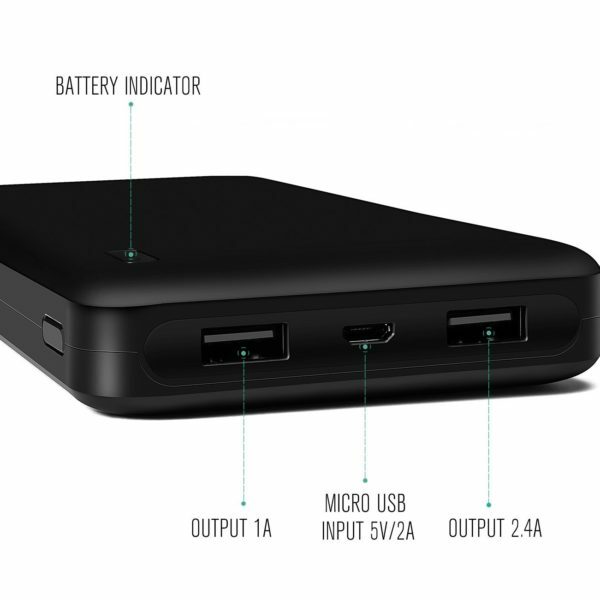 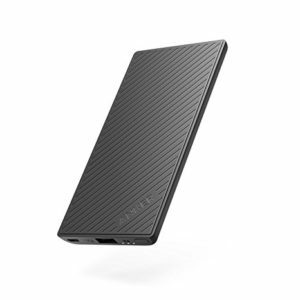 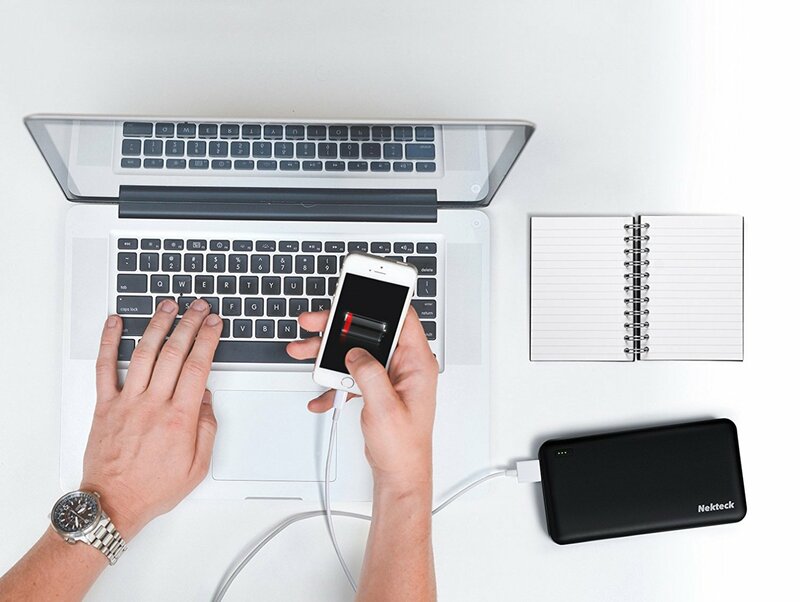 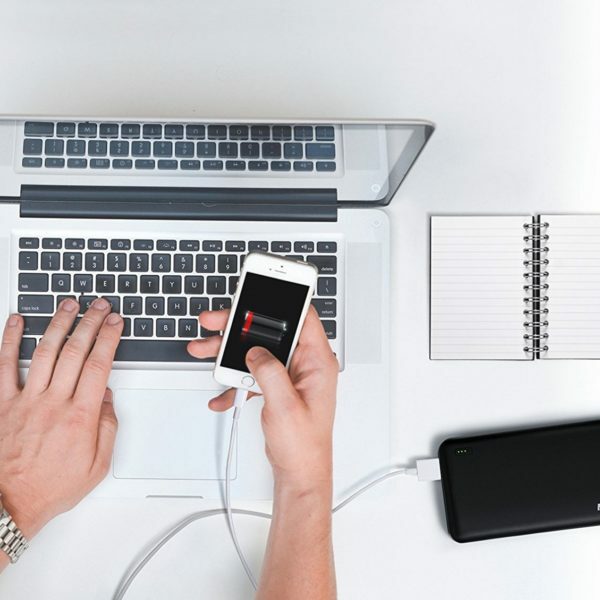 SMART DESIGN: This portable battery charger is lightweight and convenient. 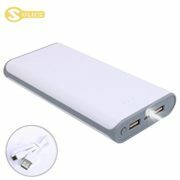 The smart LED indicates the remaining power of the battery. 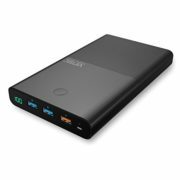 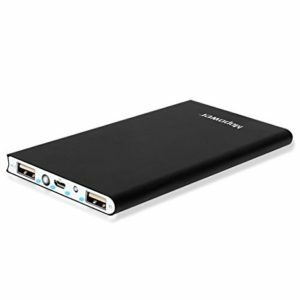 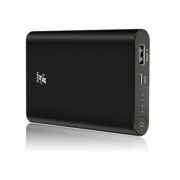 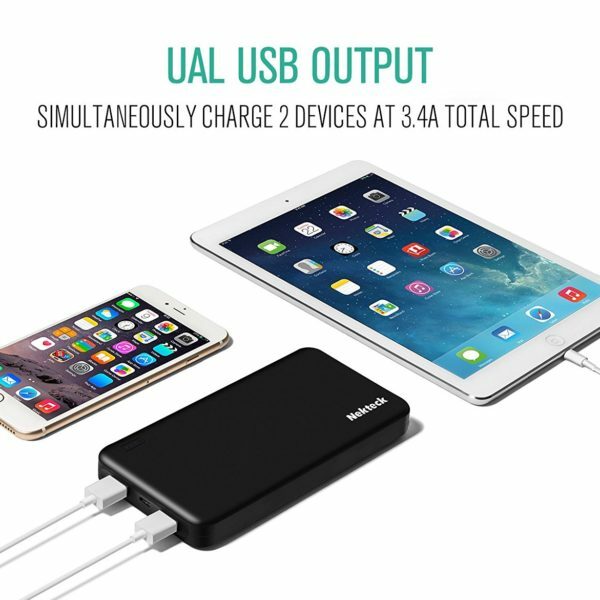 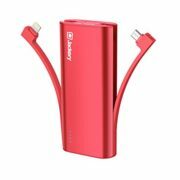 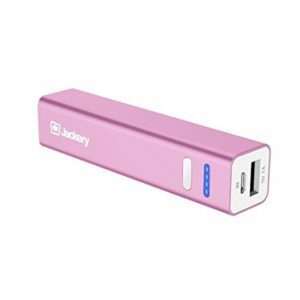 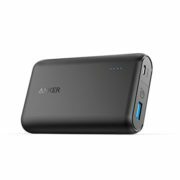 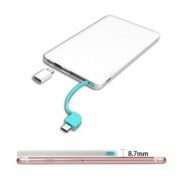 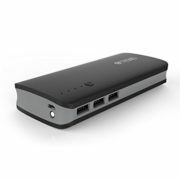 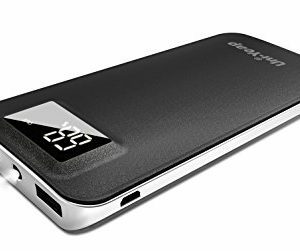 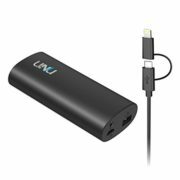 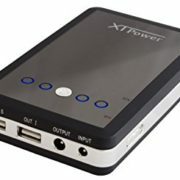 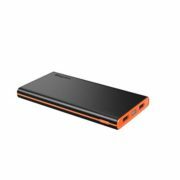 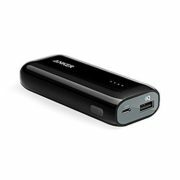 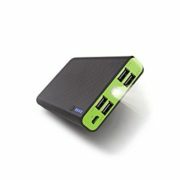 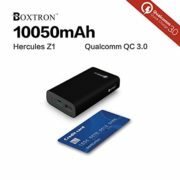 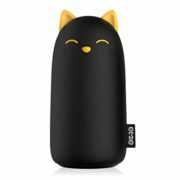 How To Choose The Right Power Bank?